The Small Stone Phase Shifter was one of the Electro Harmonix original pedals from the '70s that lasted until the company closed its doors in 1984. 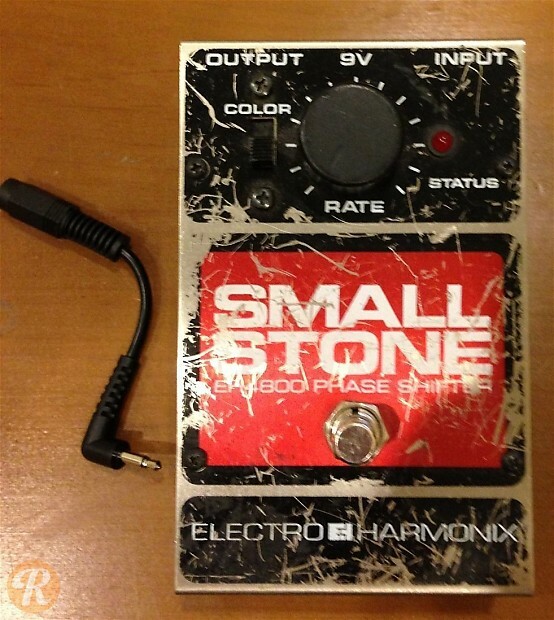 Like many other iconic EHX pedals, the Small Stone was relaunched when EHX started up again in the '90s. This Phase pedal has a signal knob for speed as well as a feedback inducing color switch. 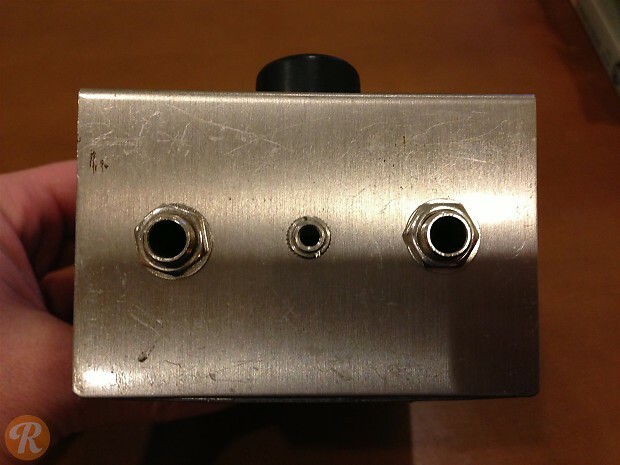 Like many other EHX pedals, the chassis design of the Small Stone changed a number of times in the '70s.